(front row) Leslie Tyburski; & Annette (Peters) Huseman. (not pictured) Dan Higgason and Nicholas G. Luketic . This 1989 Bishop Noll graduate earned high school all-area and 2nd team all-state basketball honors as a guard/forward under coach Jack Gabor’s direction. A key contributor on the Warriors’ ’88 final four squad, he went on to gain Indiana Top 40 selection and was a McDonald’s All-America nominee. He played collegiately at the University of Arkansas-Little Rock. 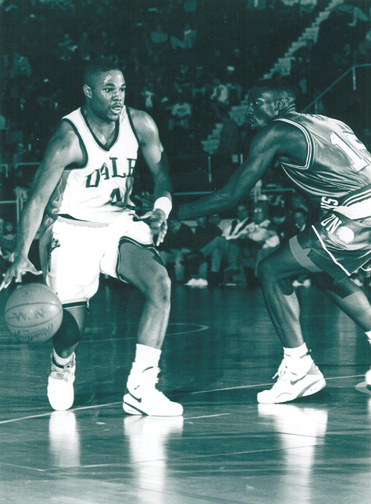 Before graduating in ’94, he earned 3 varsity letters and was selected team captain. For more than 40 years, he coached hundreds of Hammond youngsters in football and basketball at Hammond High School and Irving and Edison Middle Schools. He also served as Athletic Director at Hammond High, officiated high school football games, and umpired high school and American Legion baseball games. As an unsung, loyal assistant, he willingly coached wherever he was needed. The former high school and Carthage College football and baseball player also earned Teacher of the Year honors at Hammond High in 1992. He enjoyed an outstanding career as an all-state track and cross country runner at Gavit and then earned 8 intercollegiate letters competing at Western Michigan University. 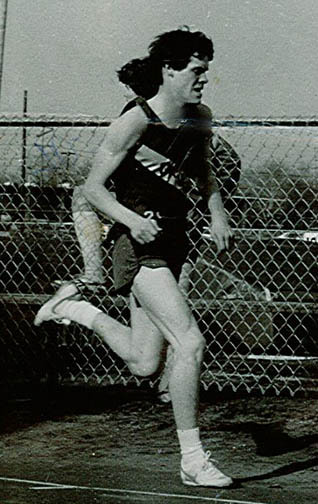 In track, the 1983 Gavit alumnus was a 3-time high school state qualifier in the 3200-meter run and also placed 4th in the 1600-meter state race of ’83. He set school records in the 800-, 1600- and 3200-meter races. Additionally, he was a finalist in the ’82 state cross country race. 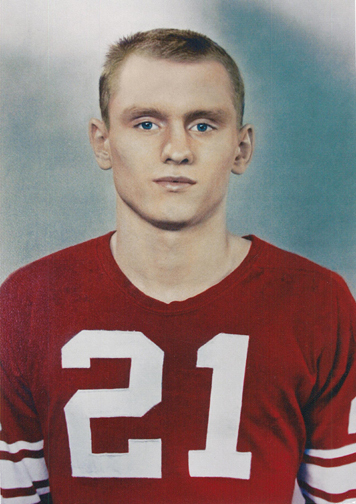 After an outstanding high school and college career in football and track, this Hammond Tech (1943) and Ball State (1950) alumnus embarked on a career in education and coaching. For 22 years, he was a valuable and trusted assistant to Morton head football coach Maurey Zlotnik. He coached offensive and defensive backs on the Governors’ mythical state title squad of ’65 and state #2-ranked, unbeaten ’61 team. He succeeded Zlotnik as head coach for 5 years and headed the Morton boys track & field program for 11 years. 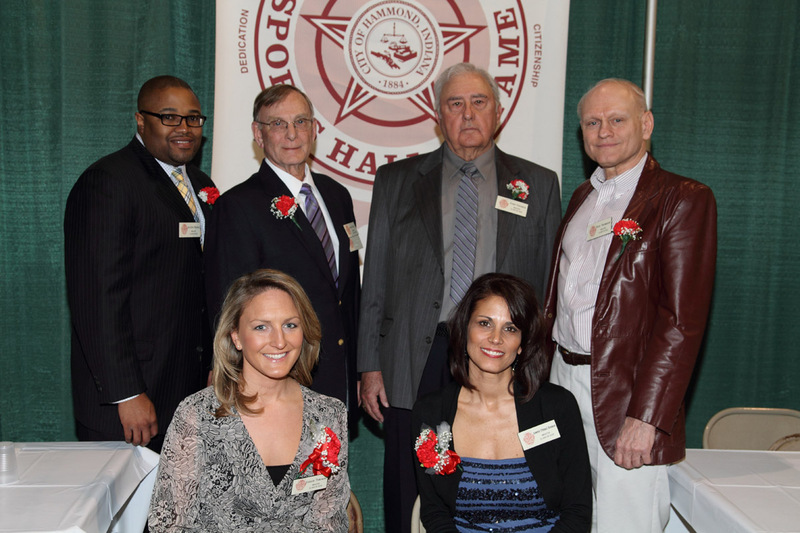 Many of his track athletes continued to hold school records well after his retirement. 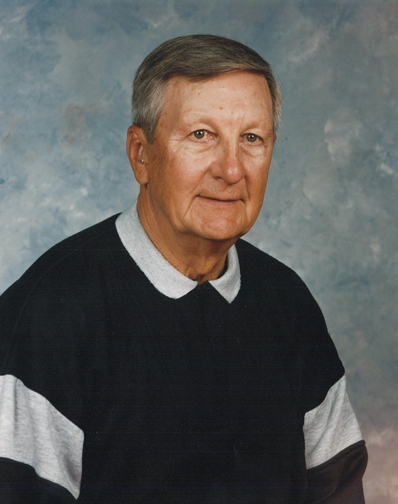 As a 3-year football lineman and letterman at Hammond High (Class of 1956), he earned all-state and Times all-area honors and was named the Wildcats’ outstanding player his senior year. In track & field, he was an accomplished shot putter. He also lettered in baseball. 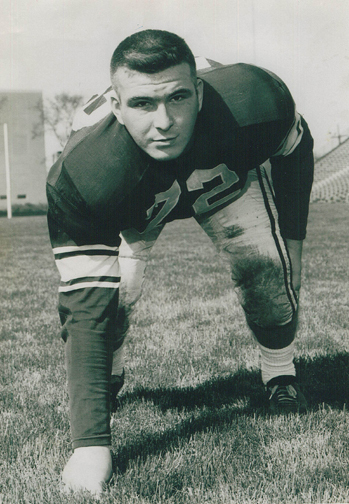 He continued his football career at Northwestern University, where he played tackle and was a 2-time letterman for legendary coach Ara Paraseghian. 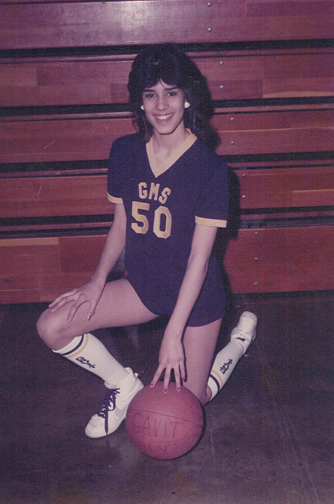 This 1988 Gavit alumna earned 13 varsity letters in high school, competing in as many as 4 sports. She earned all-conference recognition in basketball and volleyball, then continued her volleyball career at Purdue University Calumet (1988-92). There, as a 4-year letter winner, she earned all-conference honors and was selected team captain her junior and senior years. 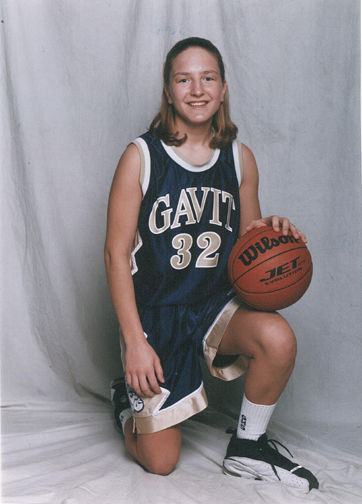 She was a multi-sports standout at Gavit, but this 2002 alumna absolutely excelled on the basketball court. A 4-year letter winner, she earned all-conference and all-area honors and was recognized among the top players in Indiana and the Midwest. Playing guard and forward, she graduated as the top scorer in Gladiator girls hoops history (1,367 points). She also averaged 19 or more points per game as a junior and senior and was a 3-year team captain. She played in college at Georgetown (D.C.) University, where she earned 4 letters, was selected team captain and earned Big East Academic All Star Team honors. This 1966 Morton alumnus was an all-state running back and co-MVP of the Governors’ ‘65 mythical state championship football team. His 80-yard TD scamper helped spur a 13-7 victory over South Bend Riley in a battle of state-ranked #1 vs. #2. He also was 2-time MVP as a sprinter and jumper of ’65 & ’66 Governor track & field squads coached by fellow 2012 inductee Nick Luketic. He further demonstrated his athletic versatility and prowess as a 3-time college basketball letter winner at Purdue University Calumet, from which he graduated.